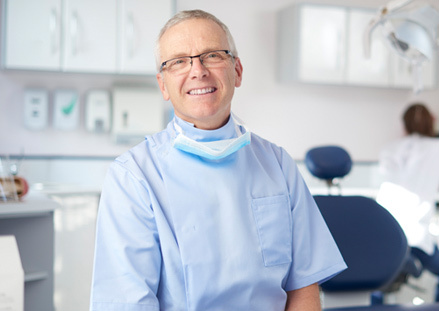 All of the practices you can locate using our Find a Dentist search tool have been certified by Nobel Biocare as “Centres of Excellence” for the All-on-4® treatment concept. This means we have verified that they have received the proper training and have the necessary surgical experience with this technique. Furthermore, all of these dentists will only use high quality products from Nobel Biocare for both your implants and your new set of teeth. Nobel Biocare products are designed specifically for the All-on-4® treatment concept and are supported by a wealth of scientific research and clinical studies to ensure they provide the best possible results. A trusted solution for anyone looking to restore their smile, Nobel Biocare dental implants also come with a Lifetime Warranty*.